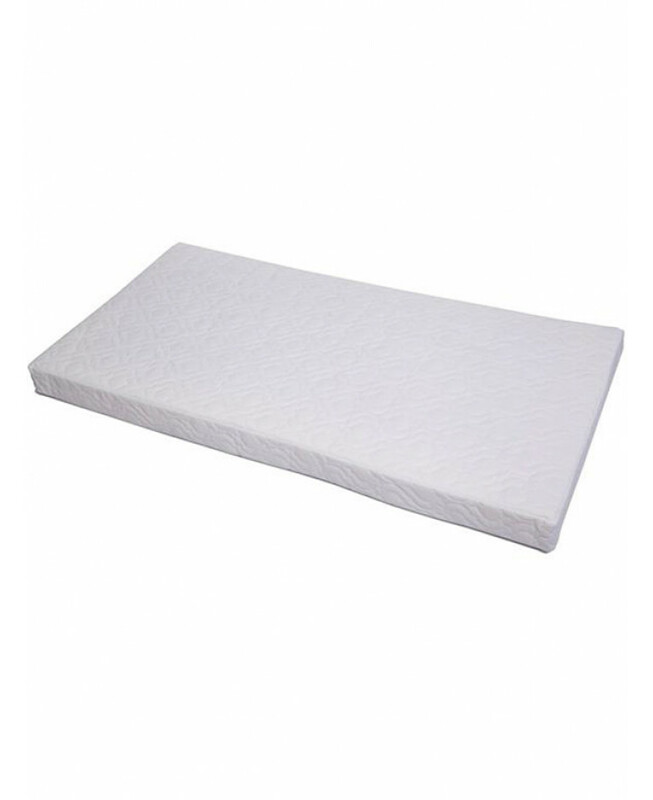 Mattress cover is made from quilted Freshtec Airflow polypropelene and can be zipped off and machine washed at 60 degrees. 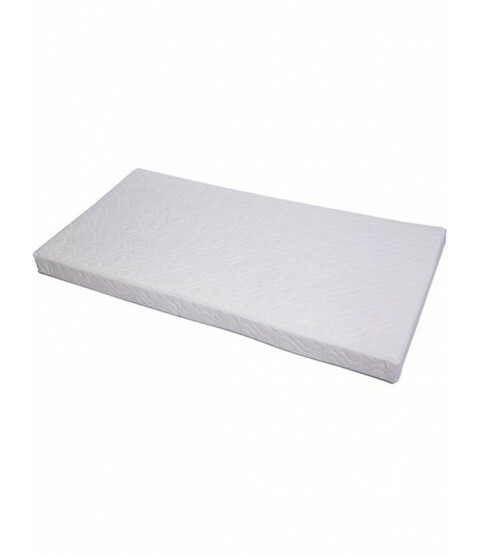 The cover is totally hypo-allergenic to prevent dead skin cells and body oils from penetrating the mattress. PLEASE NOTE - For hygiene reasons we can not accept the return of any mattresses once they have been removed from their packaging unless they are faulty.